Put pumpkin in a small bowl. 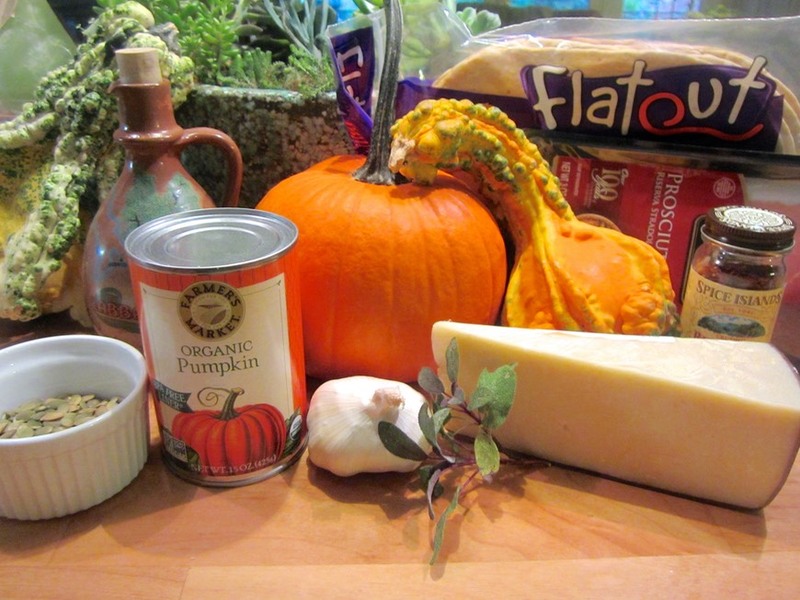 Squeeze the garlic cloves into the pumpkin along with the oil left in the aluminum foil. Add the salt, red pepper flakes, and sage and mash to combine garlic and pumpkin. This doesn’t have to be a smooth paste – lumps are fine.